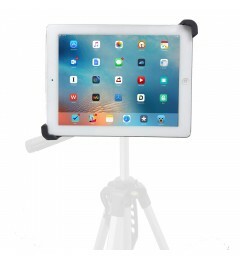 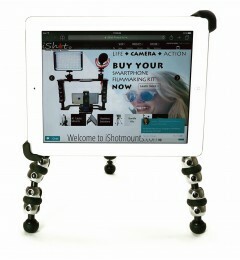 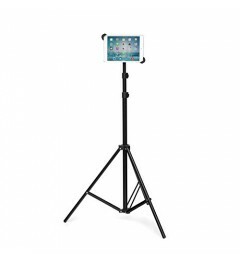 The iShot G10 Pro iPad Universal Tablet Tripod Mount was released to consumers in 2016, since then it has been our #2 selling mount for iPads and Tablets. 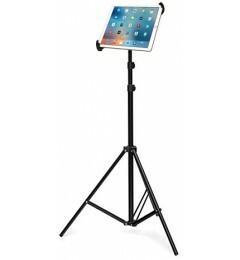 It works without or with ANY Case up to 0.5 inches thick, is manufactured with rigid rubberized poly-carbonate plastic parts and just the one mount will work with a slew of iPad and Tablet sizes and thicknesses. 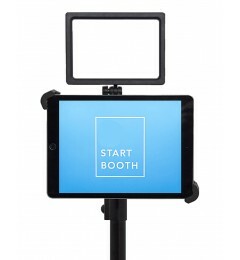 This alone makes the design and functionality of the G10 Pro mount very innovative and offers users a long lasting product that they can rely on for years. 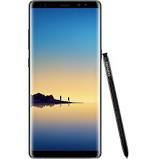 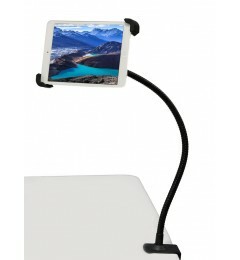 Invest in a mount that offers longevity and security for your valuable devices. 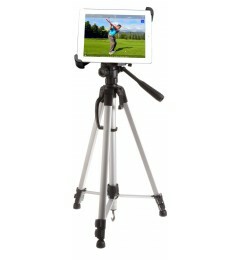 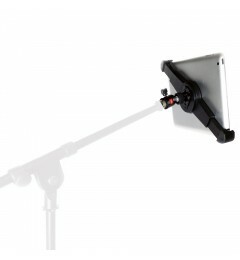 Safely and securely mount your iPad or Tablet in the G10 Pro holder. 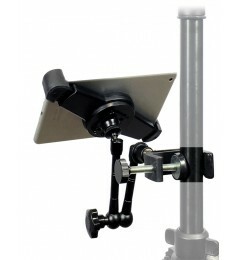 We sell the G10 Pro mount in two sizes: one that fits 7-11 inch tablets, one that fits 7-13 inch tablets. 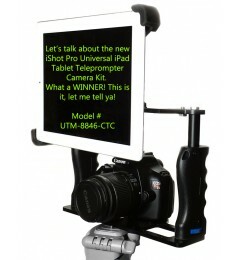 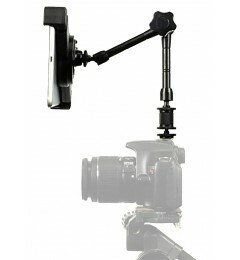 We also sell the G10 Pro mount paired with our popular selling accessories, we call them bundle kits.